Made as part of a project at Staffordshire University. 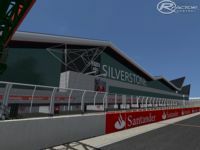 There are currently no setups for Silverstone Circuit 2012. Add a Setup. Pontiac Trans Am 1977 convertido para o Rfactor,cujo carro foi famoso por estrelar no filme dos anos 70 agarre me se puderes com Burt Reynolds.Suas físicas, câmeras e sons foram devidamente editadas, a mecânica possui motor V8. I hope all of you wi?? enjoy this tracks. Thank you veru much for this version 1.0. 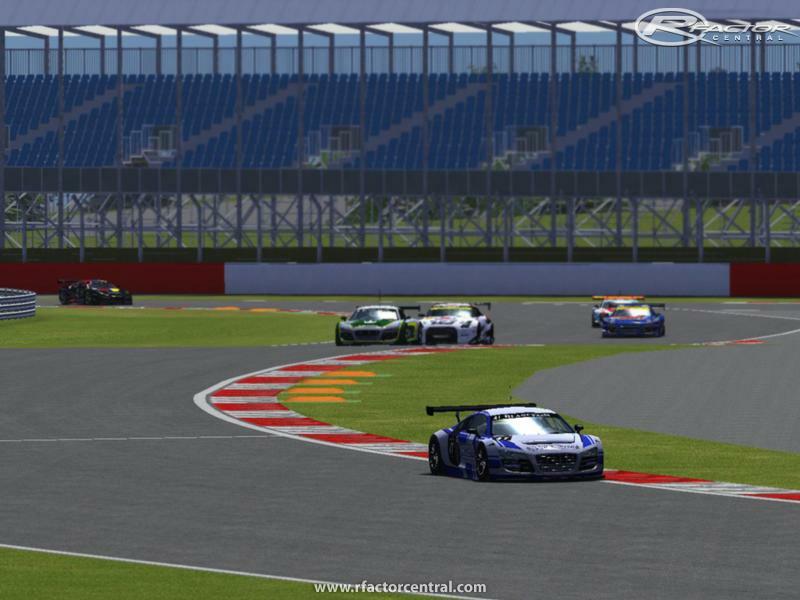 In Online Racing Club say the error is resolved, loading rFactor with DirectX9. same as mattbuck. It isn't showing up for me either. Can anyone help? 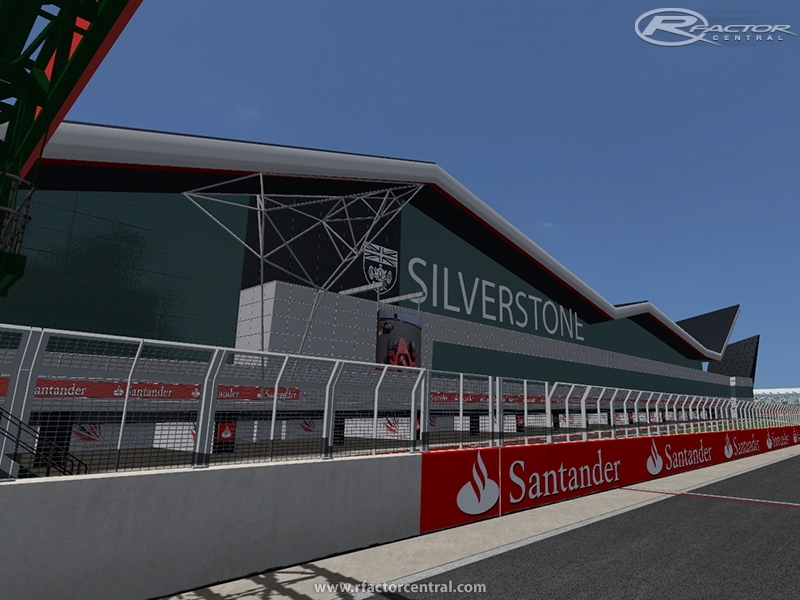 The British Grand Prix circuit works fine but on the other 3 tracks I get the following error: error loading WINGPANELS_S for material START_SIDES? This happened to me too. Please help, if you can. me two, any help out there??? Could you make the Night darker??? And how many maximum Cars can take the track. 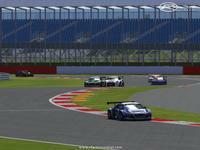 I want to drive a ALMS Race there with about 35 Cars. Other way great Track just perfect. This just isn't showing up for me for some reason.